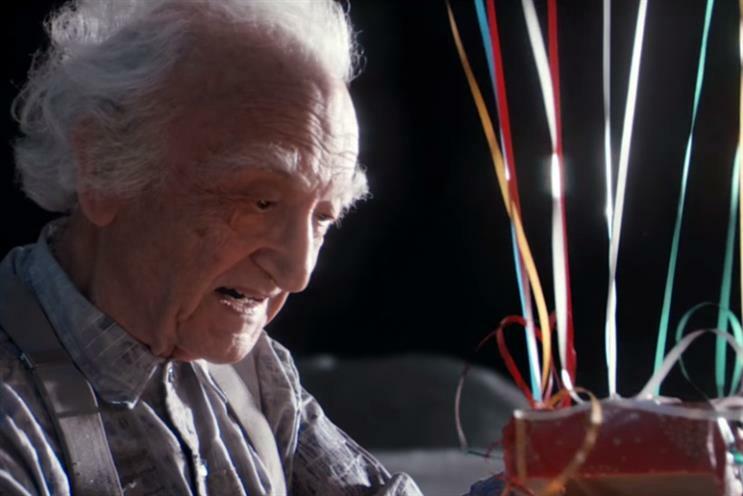 John Lewis' Christmas campaign for 2015, Man on the Moon, has been well-received on social media on its opening weekend, but hasn't quite clocked up the frenzy of last year's Monty the Penguin ad. That’s according to research from We Are Social, seen exclusively by Marketing, comparing the retailer’s opening weekend ad performance with last year. The results show that conversation in the first three days of Man on the Moon dipped 9% on Twitter to around 137,000 mentions, down from 151,000 mentions for Monty the Penguin’s opening weekend in 2014. Even if Twitter users weren’t actively talking about the ad, they were interested enough to start following the retailer. In the three days since the ad launched, John Lewis’ garnered 13,200 extra followers, up from the 12,800 extra followers that joined after Monty the Penguin. John Lewis is faring better on video, however, which can be partly put down to the growing sophistication of different platforms over the last year. For example, Facebook only began auto-playing video ads on its mobile app this year. According to We Are Social's stats, Man on the Moon has notched up more than 16m views across Facebook and YouTube, with the latter providing the lion’s share at 9.7m. On its first weekend on Facebook, Man on the Moon has managed to get 99% of Monty the Penguin’s total views over 12 months. It’s managed about 40% of the total YouTube views. Much of the online conversation was hooked to the music, the ad’s most polarising factor. Aurora’s breathy, emotional cover of Oasis’ Half the World Away mostly generated positive feeling for John Lewis, with 42% of the conversation weighted positive, 44% neutral and 14% negative. Charlie Marples, research & insight analyst for We Are Social, noted that relatively few online commenters noted the ad’s connection with Age UK. He said: "This year’s ad represents a partnership with Age UK; although conversations around this were low, only accounting for 3% of total conversation (4,628 mentions). "However, for those who did acknowledge the partnership, it was well received, with 99% positive sentiment." He said the lack of a "cuddly" figure to latch onto emotionally might have resulted in this year’s dip in conversation. He said: "The main driver of sentiment last year was the cuteness of Monty the Penguin, so perhaps John Lewis suffered on social by taking a more ‘human’ approach." "Without something cuddly to latch on to, the music became the star of the ad with users either loving the new take on the Oasis classic or die-hard fans claiming it shouldn’t have been reworked; a very polarised response, with the positive reactions ultimately winning."